After Pipkin saw all the Dr. Seuss sculptures at Water Tower Place, he crossed the street to check out the old looking building nestled between all the modern glass and steel skyscrapers. 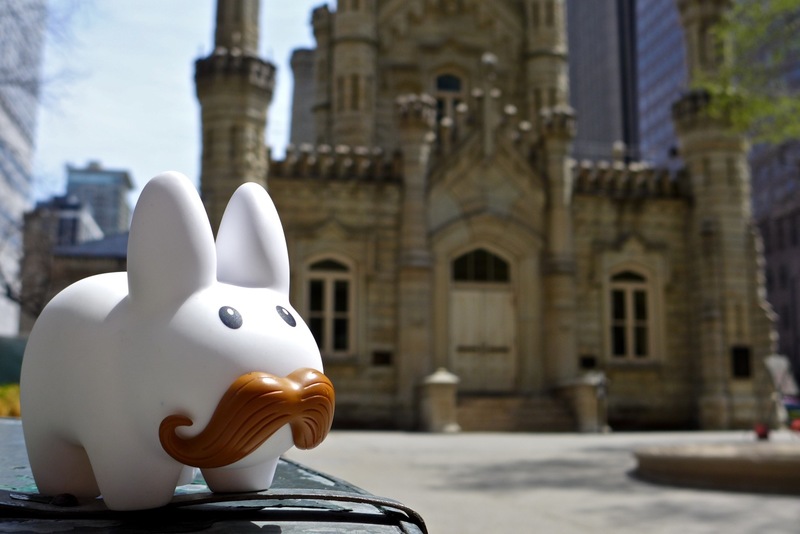 He learned that it's the Historic Water Tower, built in 1869 for Chicago's municipal water system. The tower used to house a water pipe that regulated water pressure. 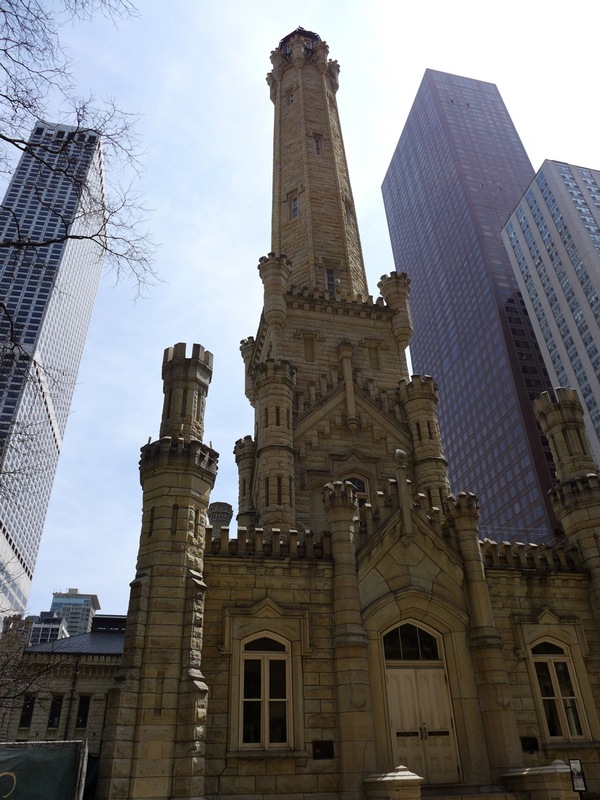 The water tower survived the 1871 fire that leveled most of Chicago, and today is an art gallery showcasing the work of local artists and photographers, and it's free to the public. 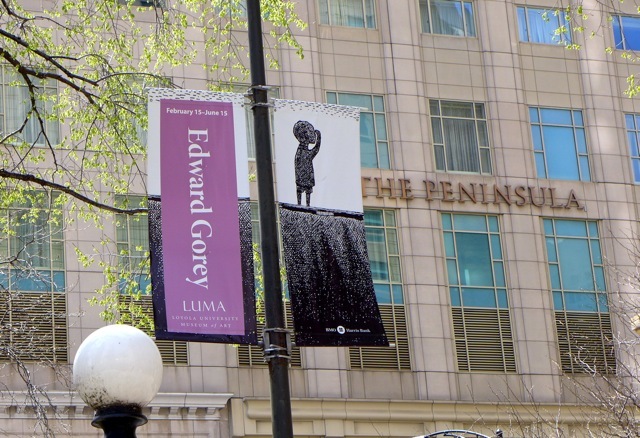 An Edward Gorey exhibit!? Edward Gorey is mostly associated with Cape Cod, where he spent the latter part of his life in the Elephant House. 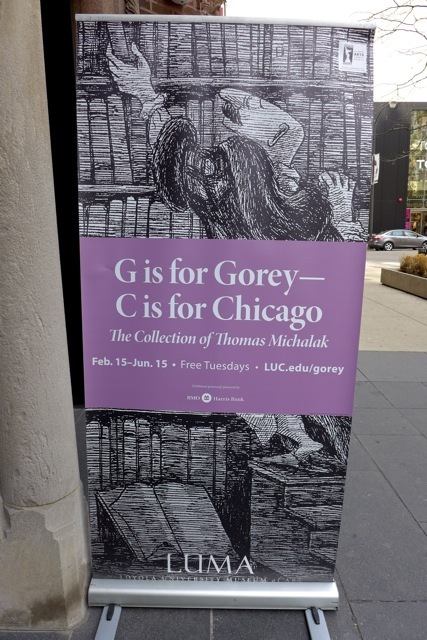 But what many forget, is that Gorey grew up and went to art school in Chicago. Visiting an Edward Gorey exhibit in his hometown just makes sense. Pipkin had no idea there was going to be an exhibit while he was in Chicago. Glee! 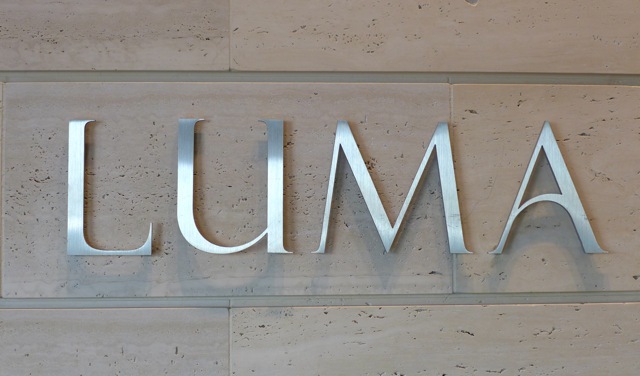 And it just so happens that the Loyola University Museum of Art is free on Tuesdays. Pipkin was happy to be so lucky. A part of the exhibit was Elegant Enigmas: The Art of Edward Gorey, which Pipkin had already seen a couple years ago when the exhibit was in Portland, ME. 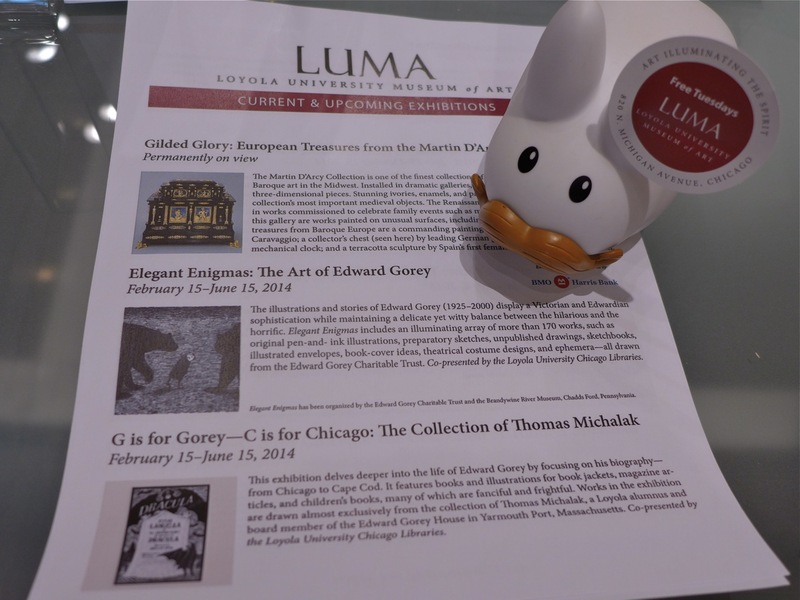 He was happy to see the exhibit again, along with Thomas Michalak's collection of Gorey's letters and illustrations for other authors and magazines. Photography wasn't allowed inside the gallery, but the exhibit runs until June 15 2014, so if you're in Chicago, you can still see it! You can click here and here to see Pipkin and Domo's visit to the Elephant House on Cape Cod. 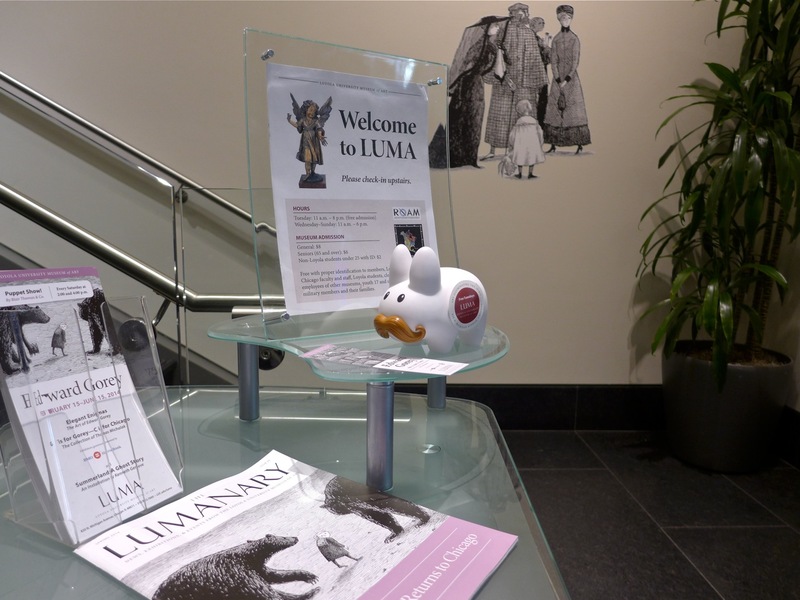 And you can click here to see some of what Pipkin saw at the Elegant Enigmas exhibit when it was in Maine. Take Me Out to the Baaaaall Gaaaaame! Oh, the Places Pip'll Go!